10636 N 151st Lane, Jupiter FL 33478 was sold by top agents in Jupiter Farms. 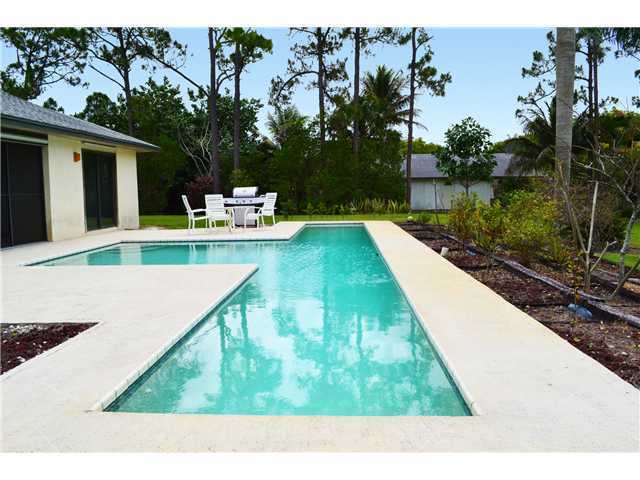 The owner of 10636 N 151st Lane, Jupiter Fl in Jupiter Farms was ready to sell for great reasons. They had listened to Lisa Treu on WJNO for years and knew that if they wanted to make their dreams come true of moving closer to their family, they only need to call the Treu Group. In less than 2 weeks, they had a full price offer. Why was this so great? The sellers were able to make a move to Orlando to be near their grandchildren. They had felt stuck between owning a home in Jupiter Farms and where their heart was leading them. We put a plan together to help them make their dreams a reality.